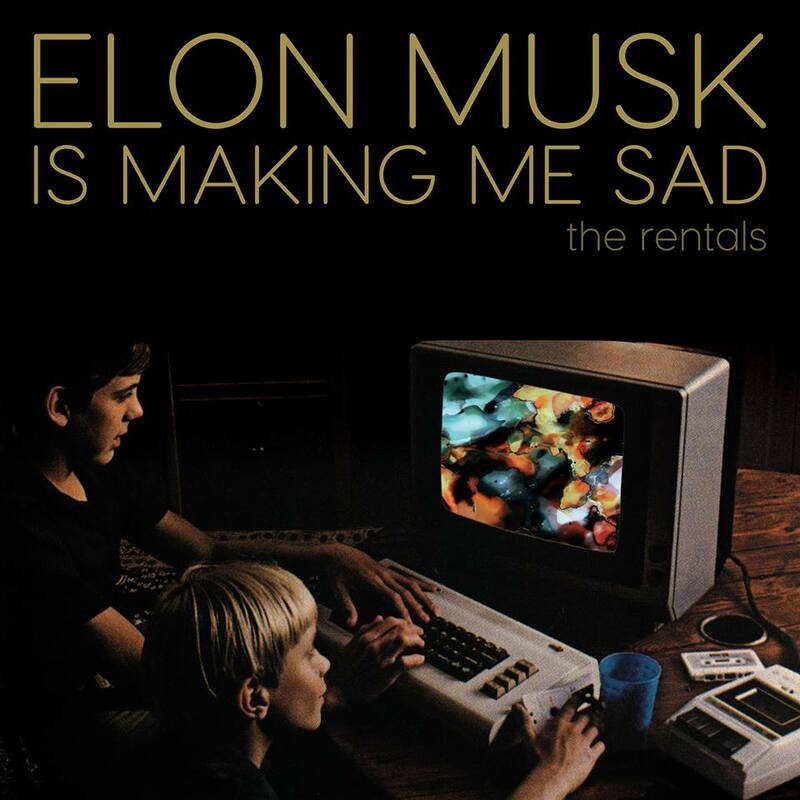 If It's Too Loud...: The Rentals - "Elon Musk is Making Me Sad"
Typically we have to wait an insane amount of time in between releases from The Rentals. Matt Sharp [editor's note: We're legally required to remind you that he used to be in Weezer] takes his sweet time working on new music, so since Lost in Alphaville was released in 2014, I wasn't expecting anything new from The Rentals until at least 2020. Well... I'm in luck. 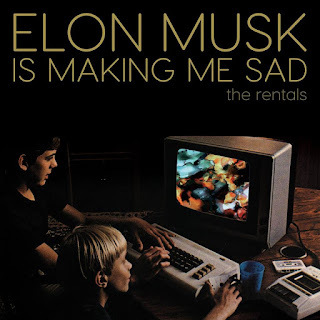 The Rentals have a new single out, "Elon Musk is Making Me Sad." For those of us a little disappointed by Lost in Alphaville, "Elon Musk is Making Me Sad" is a true return to form. The best songs from The Rentals have always been equal parts sense of humor and melancholy. The song tells the tale of two boys who each received a Commodore computer back in 1982. One boy used his to "... make fake IDs and buy beer in junior high" while the other one learned everything he could about his. As you can probably guess, Matt Sharp was the one making fake IDs. Sharp does have a bit of a gloat in the song that he had the lead in 1995, but has been since overtaken by Musk. It's also a song to implore Musk to take Sharp along when it's time to leave the planet. Although the song is very synth heavy, it's a bit more organic than most of The Rentals' releases and edges into Sharp's acoustic solo releases. You can watch the lyric video for "Elon Musk is Making Me Sad" below. You can get your own copy via your digital music outlet of choice. Right now it appears to just be a single, but let's hope an album is forthcoming. For more on The Rentals, check out their website.